Our fourth volume begins the year with two new and fascinating articles. As with all of our contributions, these articles feature novel discussions of previously little known or practically lost historical information. We begin with “The Thought-Reader Craze” by Barry Wiley. Well known for his scholarship, this article features original research and commentary on the fascinating beginnings of the one-man mental act, and the techniques of contact mind-reading and muscle reading. A number of engaging characters and stories emerge during this study, featuring John Randall Brown, Washington Irving Bishop, and Stuart Cumberland. Our second article in this issue features the fifth installment of Mitsunobu Matsuyama’s “An Investigation into Magic in Japan After the Opening of the Country”. The previous four installments have appeared in previous issues and are quite glorious. This article is similarly endowed. Of course we have included a number of striking photos and graphics to highlight the text. 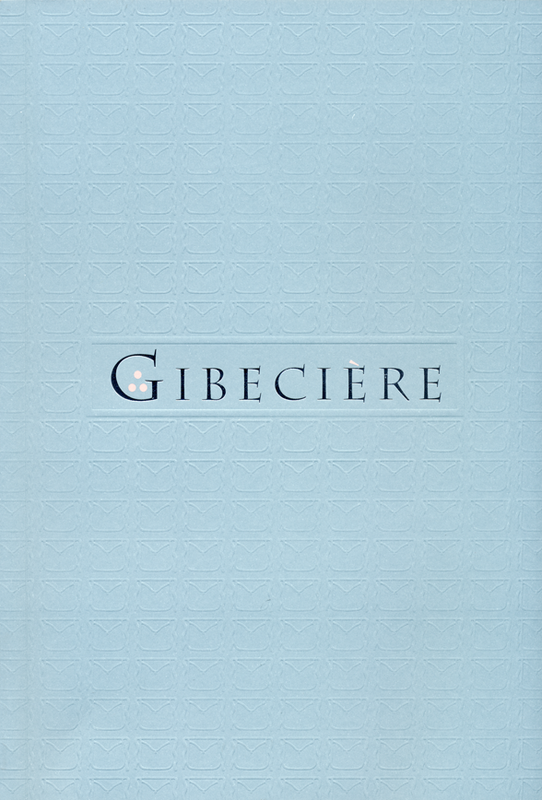 Additionally, the issue features a number of improvements in design, including a splendid embossed cover, that make this one of the most beautiful issues ever. 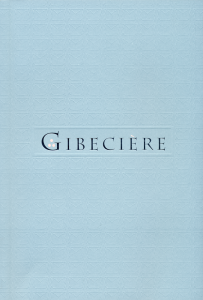 Back issues of Gibecière are available in our Store.